Assam Pradesh Congress Committee on Sunday demanded that DNA test should be carried out in respect of parental linkage in case of any doubt while updating National Register of Citizens. 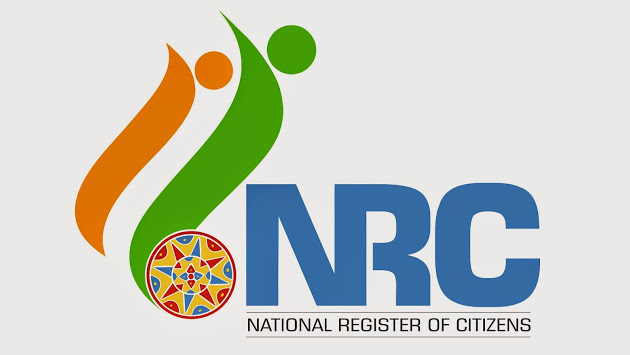 It also stated that all genuine Indian citizens having valid documents prior to March 24, 1971 (midnight) and their descendants should be included in the NRC. The party also demanded that the state coordinator of NRC should take necessary steps to complete the verification under the provision of section 3 of the Citizenship Act. It also said the communication issued by state coordinator NRC on May 2, 2018 with reference to the order of the Gauhati High Court dated May 2, 2017 may be kept in abeyance as it was outside the modalities already approved by the Supreme Court.